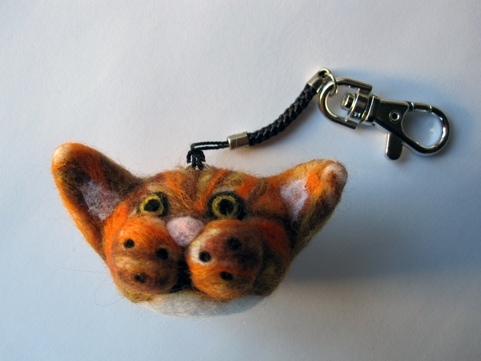 This entry was posted in waffle and tagged cat, ginger, needle felting by stupidcats. Bookmark the permalink. Mum is well chuffed with him! Love to you for 2012. I’ve been quiet, but I’ll be back. Please keep in touch. Love the cat too. You too are HUGELY talented. Wow, I love all the colors! Happy new year!